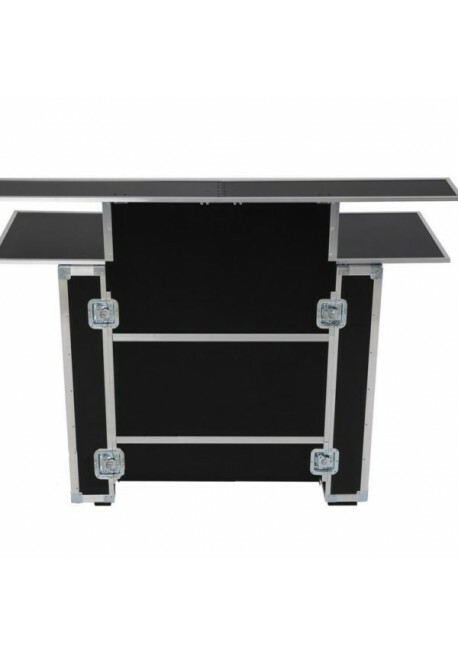 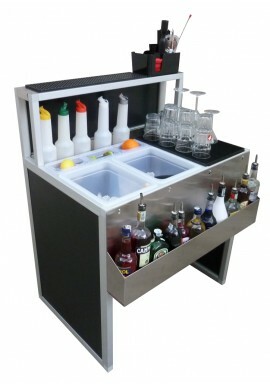 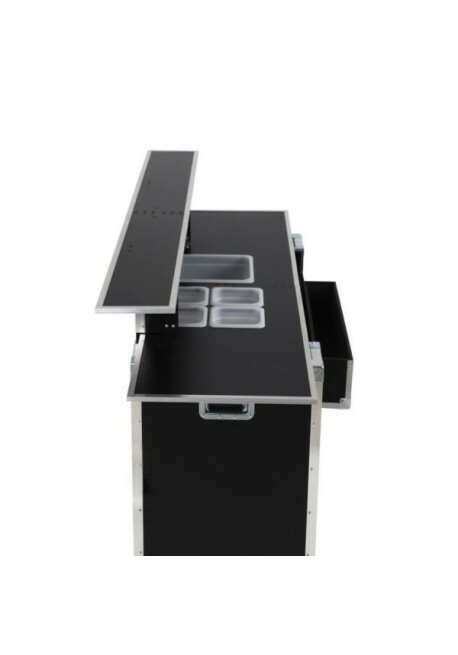 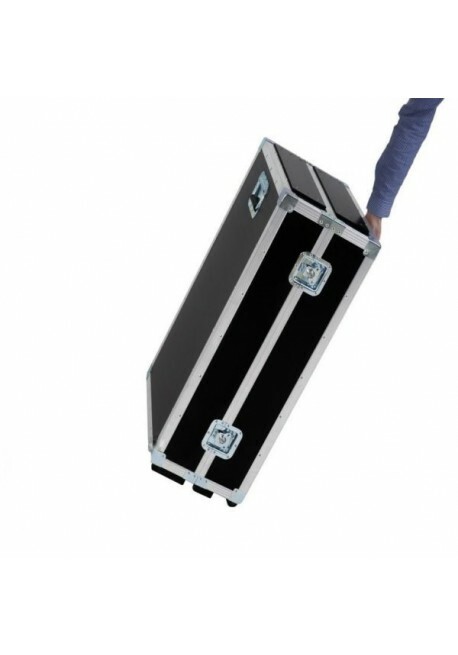 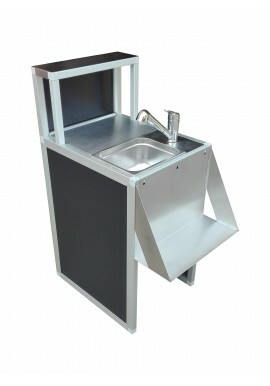 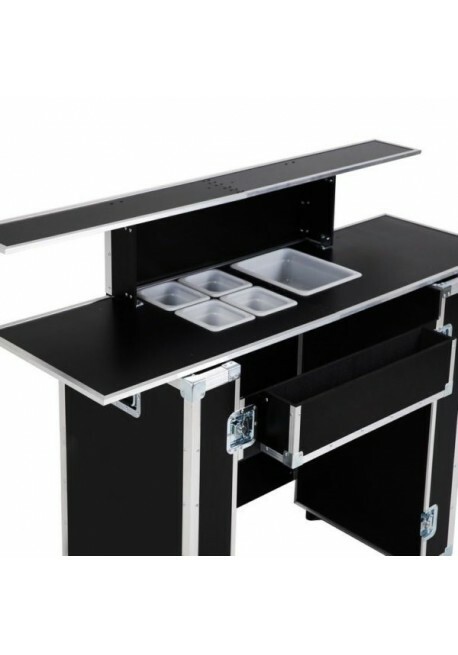 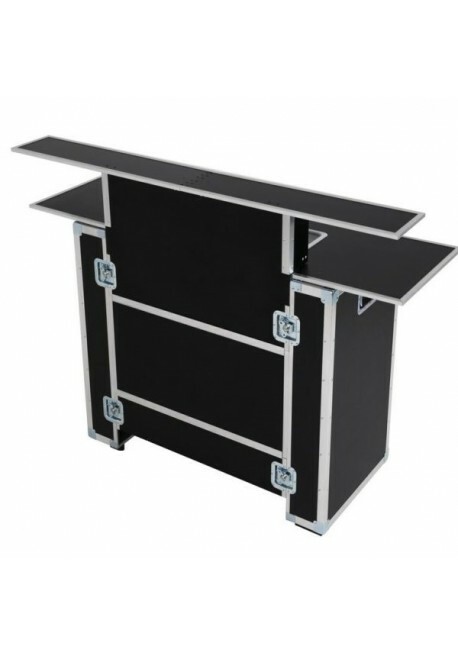 Portable Bar Counter is a professional mobile bar designed by experienced bartenders. 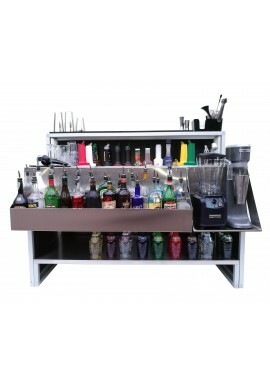 This workstation looks really impressive and you can hardly imagine that the bar folds out of a case! 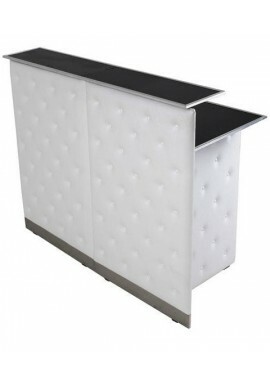 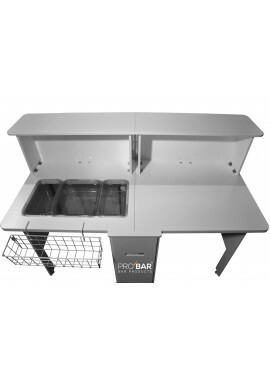 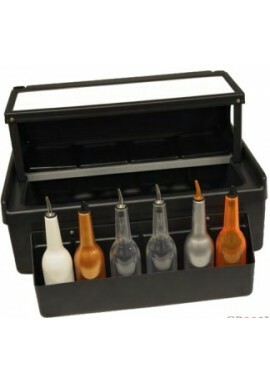 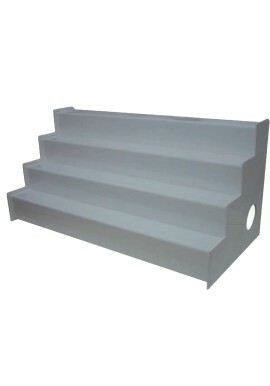 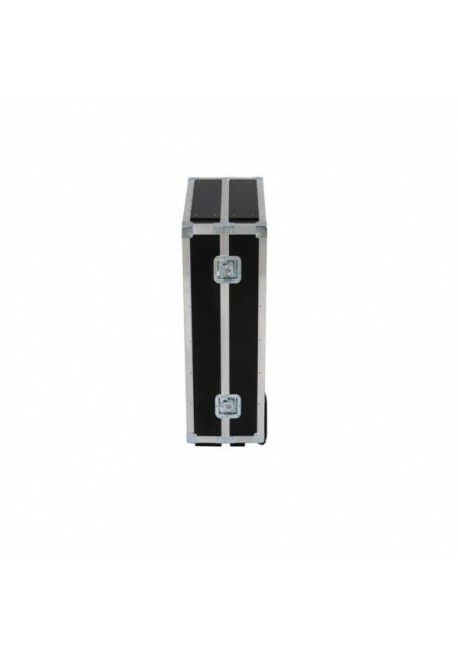 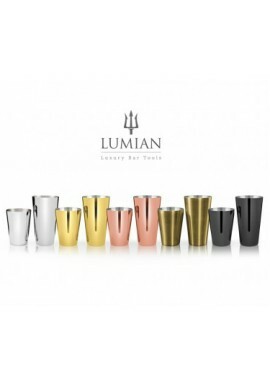 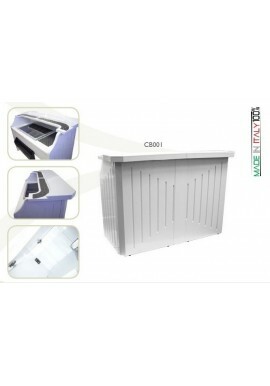 Portable Bar is made of high quality material, coated with a special phenolic coating which makes it water-resistant. 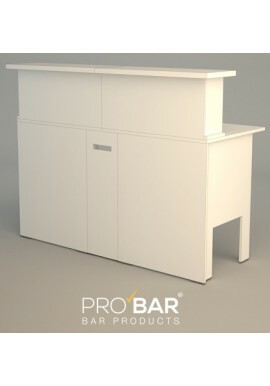 High aesthetic, secure and functional bar also includes containers for fruits, ice cubes, crushed ice and a speed rack for 8-10 bottles. 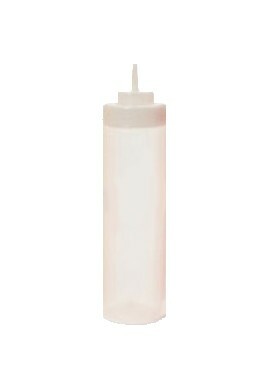 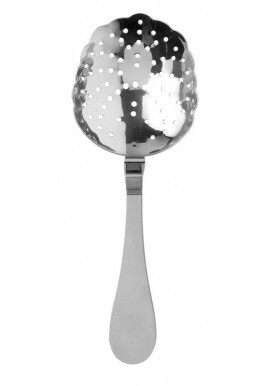 Undoubtedly one of our bestsellers! 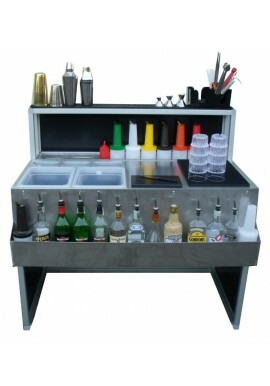 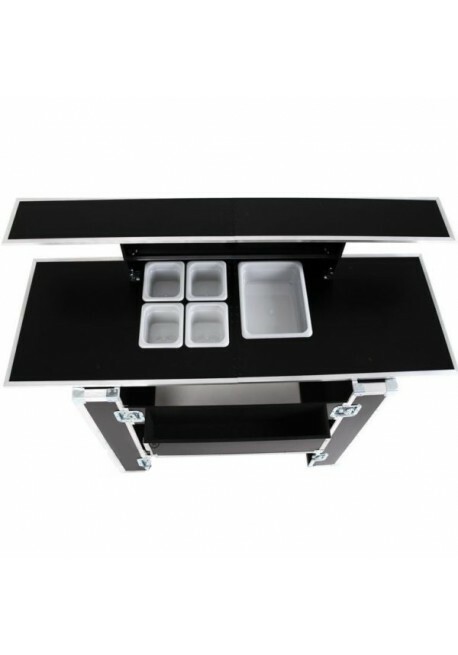 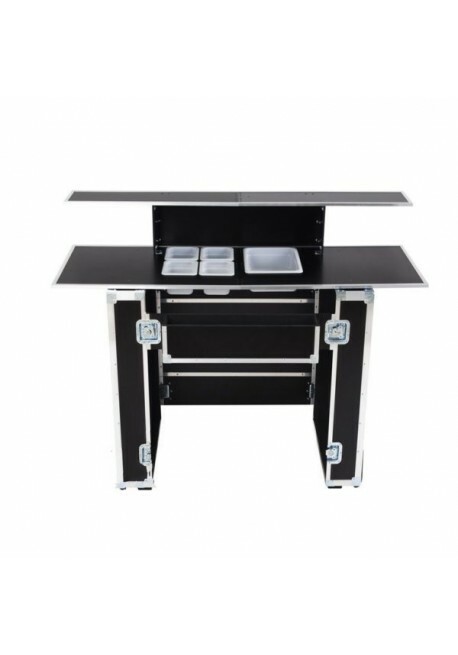 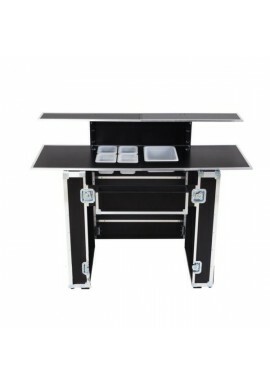 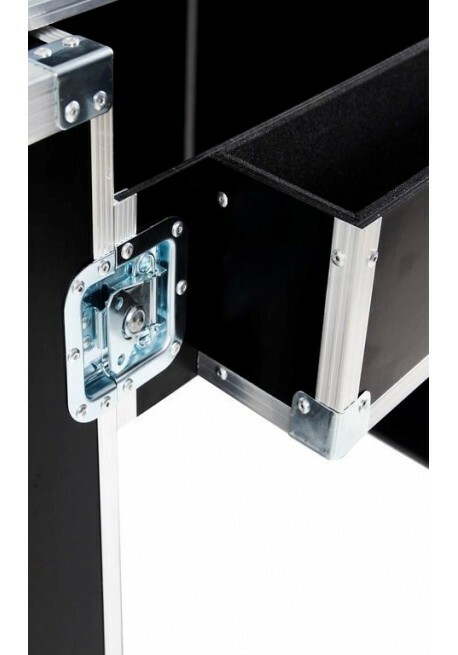 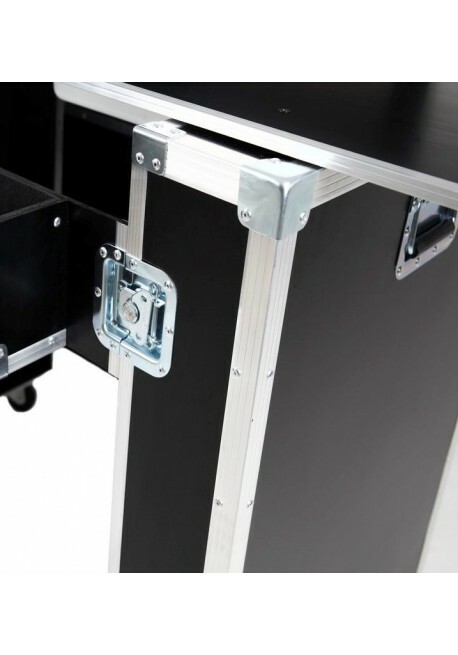 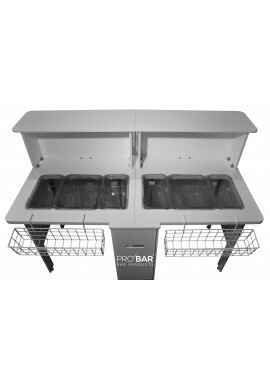 Portable Bar Counter is a professional mobile bar designed by experienced bartenders! 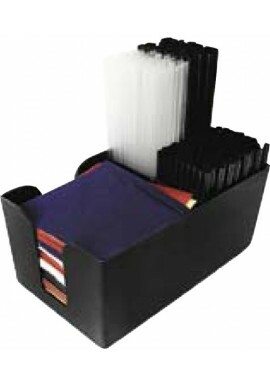 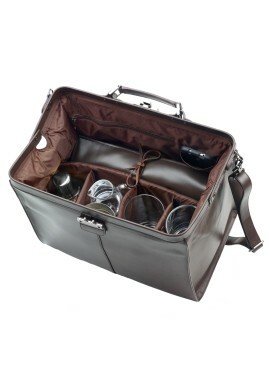 Perfect for transporting thanks to its small and tight spaces once folded up.